“The existence and risk of proliferation of weapons-usable fissile material on the Korean Peninsula and the actions and policies of the Government of North Korea continue to pose an unusual and extraordinary threat to the national security, foreign policy, and economy of the United States,” Trump stated while extending a national emergency relating to North Korea that has been in place for years. The national emergency will continue for at least one year beyond June 26, 2018. 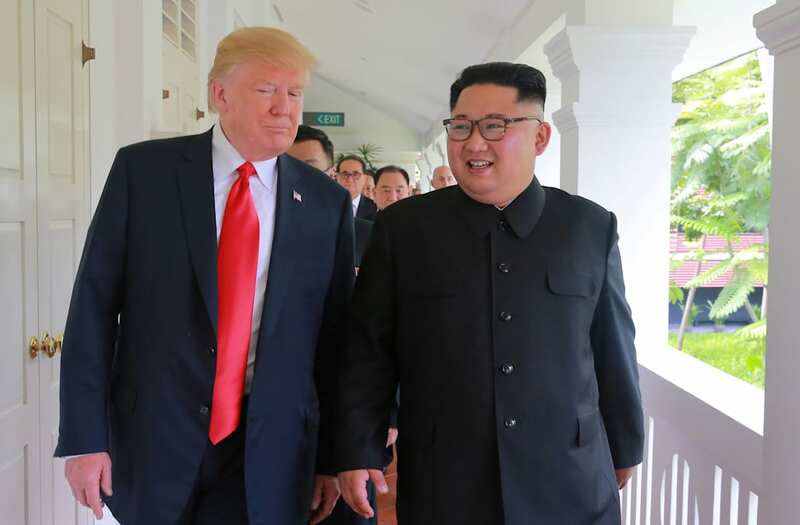 Trump had faced criticism for downplaying the North Korea threat in the days following his summit with Kim. “Everybody can now feel much safer than the day I took office. There is no longer a Nuclear Threat from North Korea,” Trump tweeted on June 13.